We established our Family Formation practice area in response to our community’s growing need for counsel and representation throughout the process. Many couples and individuals have found themselves building families through adoption as well as through the use of Assisted Reproductive Technology (“ART”). ART, according to the American Society for Reproductive Medicine, includes all fertility treatments in which both eggs and sperm are handled. Our clients include married couples as well as individuals, gay or straight, step-parents, surrogates, co-parents and grandparents. California has lead the charge to establish legal parameters for ART practices in general and is one of the most surrogacy-friendly states in the country for Intended Parents (“IP(s)”). This cultural and legal climate exists because California courts have consistently ruled that Intended Parents utilizing ART are viewed as the child’s legal parents, regardless of any other genetic connection. 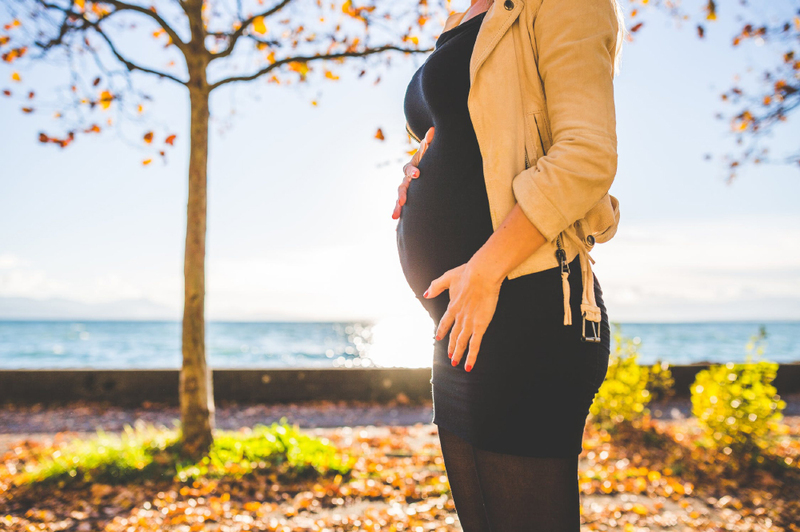 As an added benefit to Intended Parents in California, IPs here may obtain a pre-birth order, which can be applied for and granted during the third trimester. This order enables IPs to have their names only on the child’s original birth certificate, minimizing custody issues. We represent the donor and/or the Intended Parent(s) in drafting and/or reviewing the donor agreement. 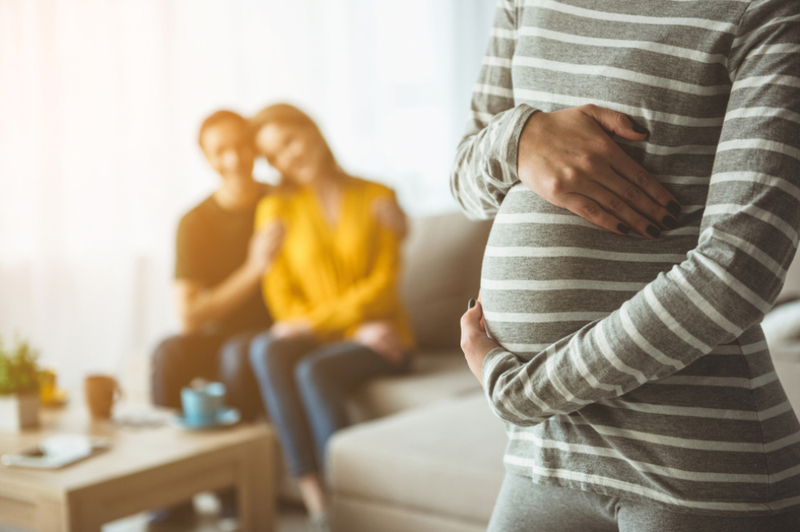 Well-drafted agreements and preventive legal protections should reassure Intended Parents, donors, and surrogates that children born vis-a-vis surrogacy, egg or sperm donation will be free from legal conflict. Likewise, we assist clients through all phases of the adoption process. Egg donation is used to assist Intended Parents by enabling a fertile female to provide one or more eggs. The donor’s eggs will then be fertilized and the embryo will be implanted into the Intended Parent through the process of in vitro fertilization (“IVF”). An egg donor may be identified or anonymous. Sperm donation is used to assist Intended Parents by enabling a fertile male to provide sperm. The donor sperm will then be used to impregnate a woman through artificial insemination or IVF. A sperm donor may be identified or anonymous. Gestational surrogacy utilizes IVF to transfer embryos to a surrogate, who then carries the child to term. In this scenario, embryos are created by either the Intended Parents, donors, or a combination of the two. Traditional surrogacy involves the process of artificial insemination, where the sperm, provided either by the IP or a donor, is used to fertilize the egg inside the surrogate’s womb. With traditional surrogacy, the surrogate maintains a genetic link to the child. Why Would I Need a Sperm/Egg Donor or Surrogacy Contract?